Fangle Stools with an aesthetically clean line design the Fangle stools combine comfort and function making the stools flexible for a wide range of users and spacers. The Fangle Stools are light weight and come with a pneumatic cylinder system that allows a height adjustable range. the Fangle Stools are available in two options. 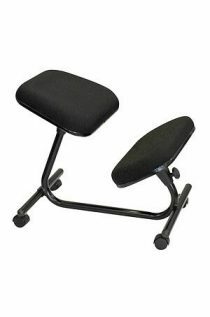 ACTIVE PERCH with a slip resistant base that provides stability for dynamic sitting. 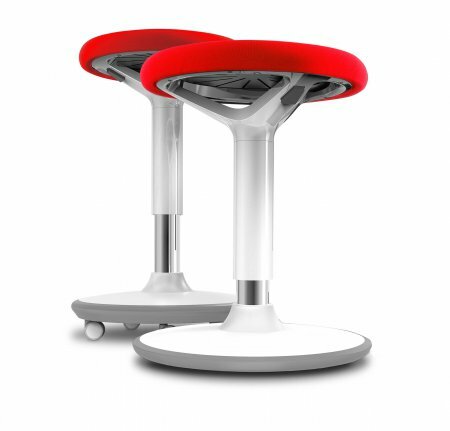 Perfect use for sit stand desk, stand up meetings, counters or anywhere you will like to perch. 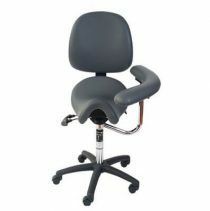 SWIVEL comes with lockable casters that increase mobility. Perfect for libraries, schools, office and collaborative spaces, medical rooms or the home. Height: Fangle Stools Swivel 463 – 552mm. 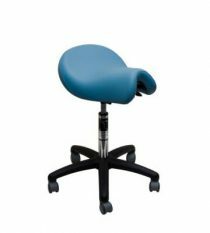 fangle Stools Active Perch 585 – 840mm.